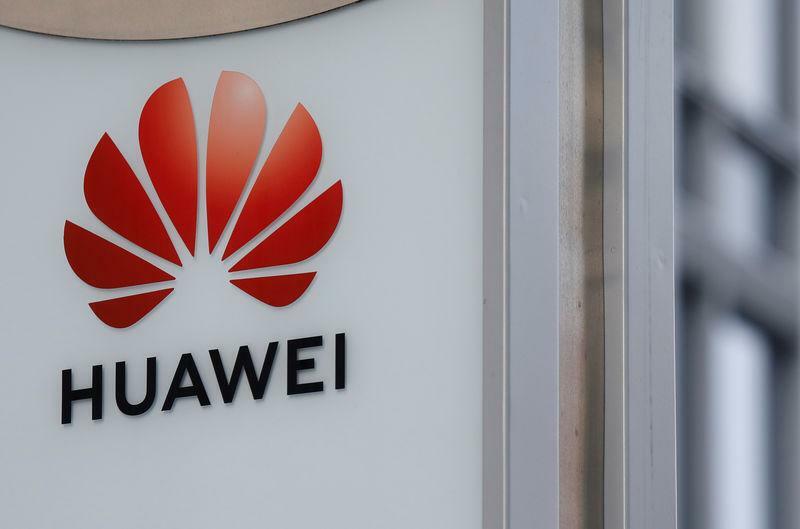 WARSAW (Reuters) - China's Huawei has offered to build a cyber security center in Poland where last month authorities arrested a Chinese employee of the telecommunications firm along with a former Polish security official on spying charges. "We are ready to establish a cyber security center in Poland if authorities accept this as a trusted solution," Tonny Bao, head of Huawei in Poland, told a news conference on Wednesday. Huawei has set up information security labs in Germany and Britain aimed at building confidence that its equipment does not contain "back doors" for Chinese intelligence services. Poland's government is set to exclude Huawei equipment from its future 5G network over concerns first raised in the United States that Huawei technology could be equipped with such back doors, sources told Reuters. Huawei's regional public affairs director, Austin Zhang, said there is no reason for the Polish government to exclude the Chinese firm from its future 5G network development. "If it does happen ... we will try all our means to protect our business and reputation in Poland," Zhang said. Last week the company was excluded from a tender to build a Czech tax portal after the country's cyber watchdog warned of possible security threats posed by the telecoms supplier.